Hi! My name is Liz and I am Riley's mom. It has been a dream for my family and I for some time to find a way way to help others who have suffered from stillbirth. One place we have found that is lacking is help for siblings of loss. 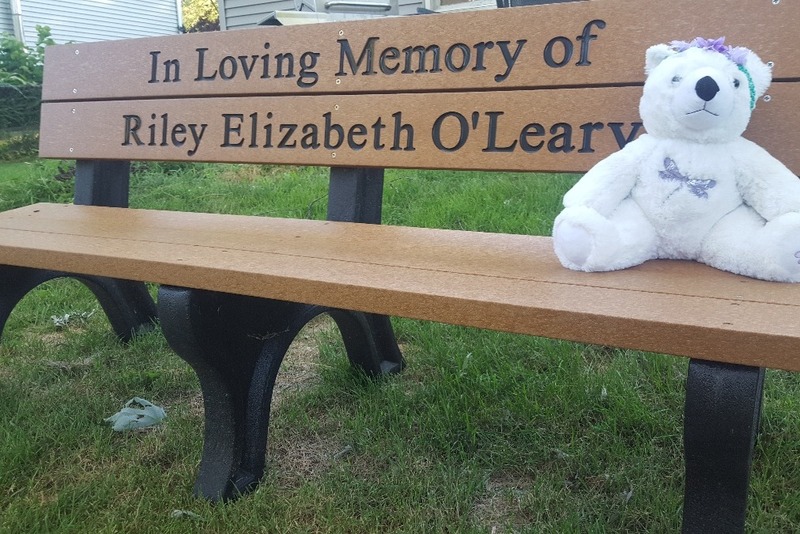 One of the most helpful things for Riley's brothers were books and bears they recieved at the hospital after their sister was stillborn the day before her scheduled c-section. A small gesture but a step towards healing. I wish I could say our tragedy was isolated but stillbirth has effected several close friends and I have met many families in our community. Many who struggle to parent and help their living kids heal after loss. After being there for two friends at different hospitals I have found they did not offer the same support for siblings of loss as we recieved. That is how the idea of Riley Bears came along. 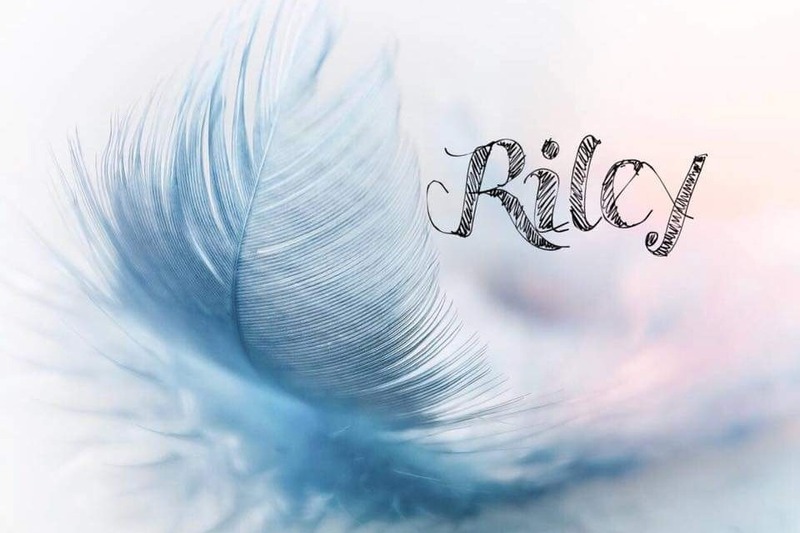 It is our dream to honor Riley by providing area hospitals with books and bears to give to siblings to help comfort them during a tramatic and often scary time intheir little lives. Our hope is to help lessen the burden on families and bring a little bit of light to their darkness. I realized I have not updated on here. Thank you so much for your overwhelming support!! It's always been a fear of mine that no one will care. 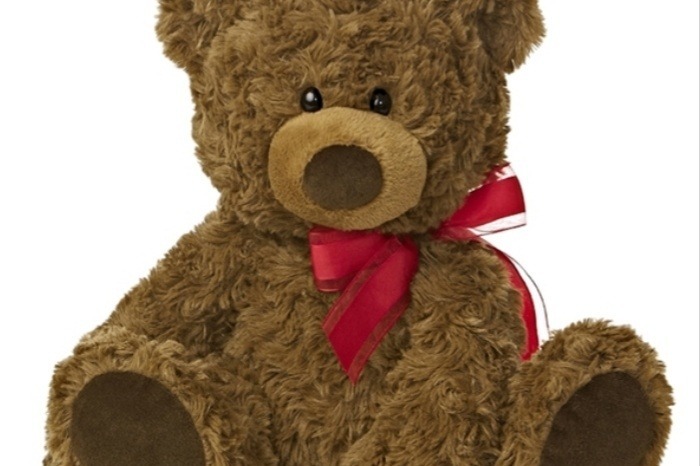 With your generosity I have been able to order 72 Bears !!! I also have currently ordered 25 hard cover copies of the Invisible String and will be ordering another 30 copies of their newly illustrated paperback. The remained of the funds will be used to order tags so our recipients know where their bear came from and in honor of other babies who are also being remembered.